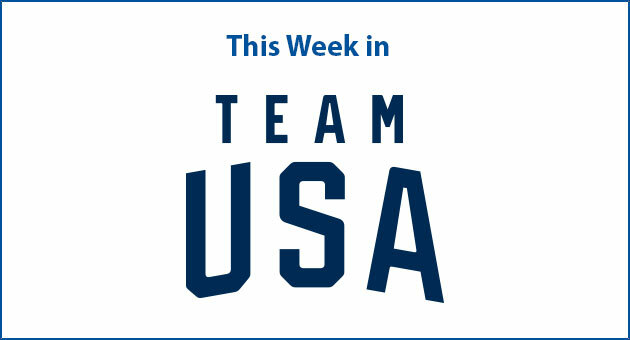 SportsTravel is proud to partner with the U.S. Olympic Committee to provide this update on Team USA events taking place this week. Below are upcoming events and information on how to learn more. 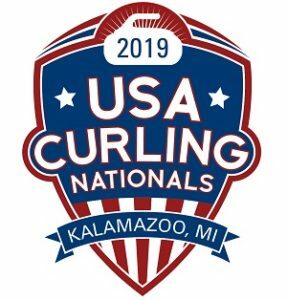 Event description: The top 18 teams will compete for the men’s and women’s national titles and the chance to become Team USA at the upcoming world curling championships. 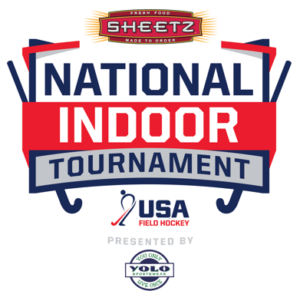 Event description: Held over three weekends, the Sheetz National Indoor Tournament, presented by YOLO Sportswear, features athletes from U‐10 Co‐Ed all the way through adult men and women. The U‐16 and U‐19 girls’ teams have to compete and qualify at the National Indoor Tournament Qualifiers to make it to the National Indoor Tournament.